The world is changing faster than any of us can keep up, and we’ve all seen the statistics about students leaving the church. They aren’t very positive. In this world of constant change, what if we could create a ministry that has a lasting impact? The generation coming behind us needs to hear the gospel message louder and clearer than ever before. This means there is no time for complaining about negative statistics. We need to get to work fulfilling the great commission with the next generation. 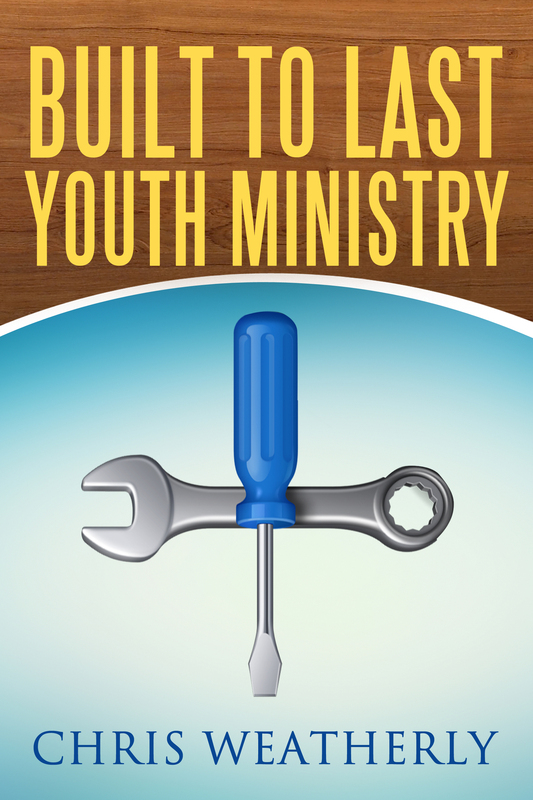 This book will help as you lay the groundwork for creating a healthy youth ministry. In it you will find practical principles which are transferable to any sized ministry. As you read this book, my prayer is God will use it as a tool to help you build a strong ministry that lasts for years to come.